A man snatched a 13-year-old girl from her front yard Monday morning, according to Lumberton Police Department. 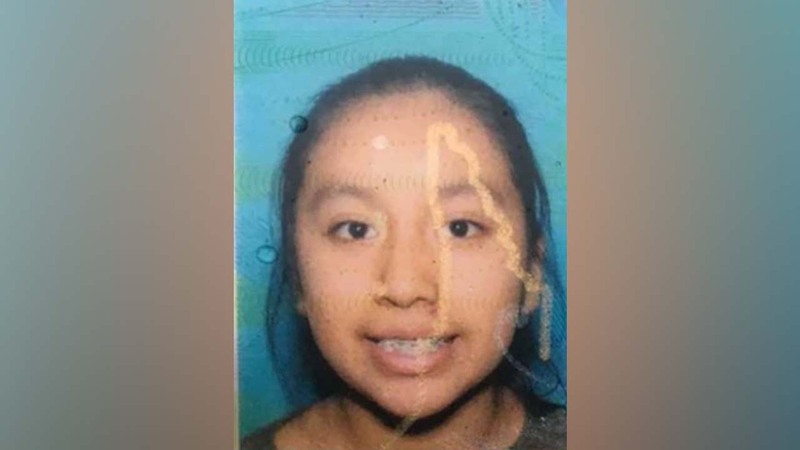 LUMBERTON, N.C. -- An unidentified man snatched 13-year-old Hania Noleia Aguilar from her front yard Monday morning, according to Lumberton Police Department. It happened just before 7 a.m. at Rosewood Mobile Home Park off East Elizabethtown Road. An Amber Alert was issued for the girl around 10 a.m. Witnesses said the man had a yellow bandana over his face, so they did not get a good look at him. They said he grabbed Aguilar and forced her into a stolen green 2002 Ford Expedition with South Carolina tag NWS 984. Aguilar is approximately 5 feet tall and 126 pounds. She has black hair and brown eyes. She was last seen wearing a blue shirt with flowers and blue jeans. If anyone locates or sees Aguilar or the vehicle please contact Sgt. Pete Locklear at the Lumberton Police Department (910) 671-3845 immediately.